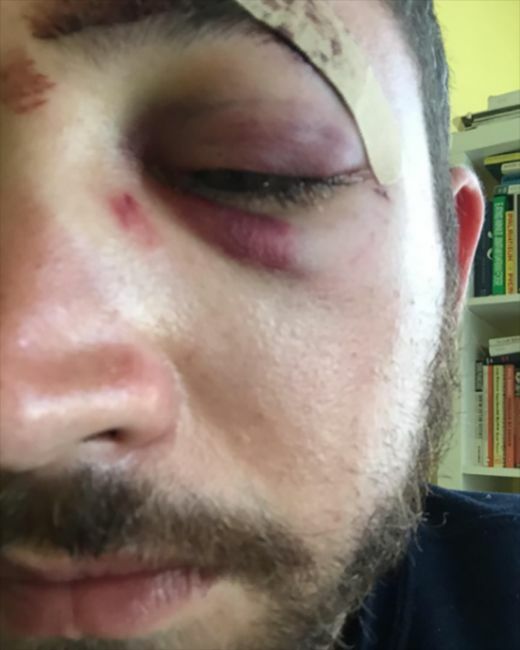 Mario Licato got punched in the face in New York City recently and his attacker told him that he punched him in the fact because he looks like Shia LeBouf. 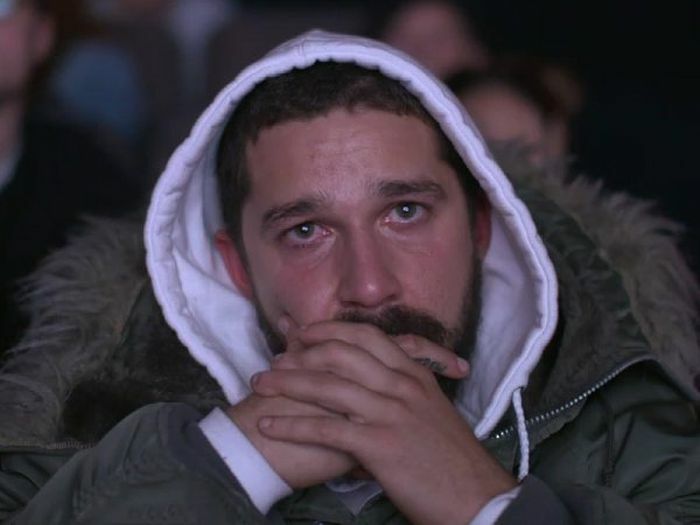 Shia heard about the story so he got in touch with Mario and was nice enough to leave him a positive message on his voicemail. It gets weirder. A black eye and a few stitches later, Licato received a voicemail. 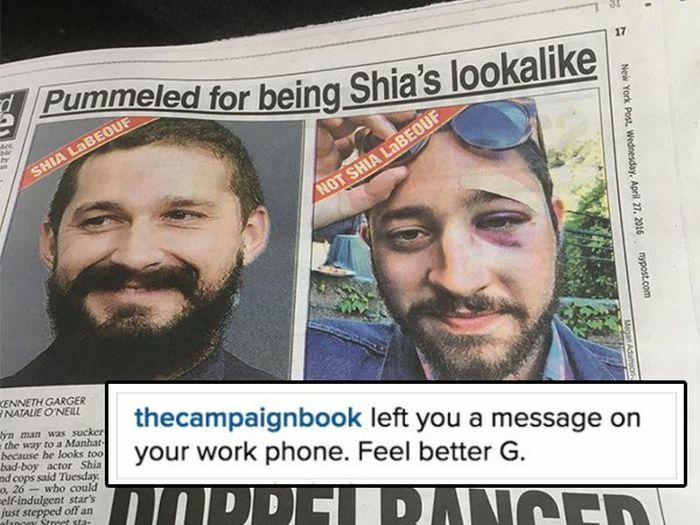 From Shia LeBeouf. On his work phone. Licato doesn’t even know his work phone number. 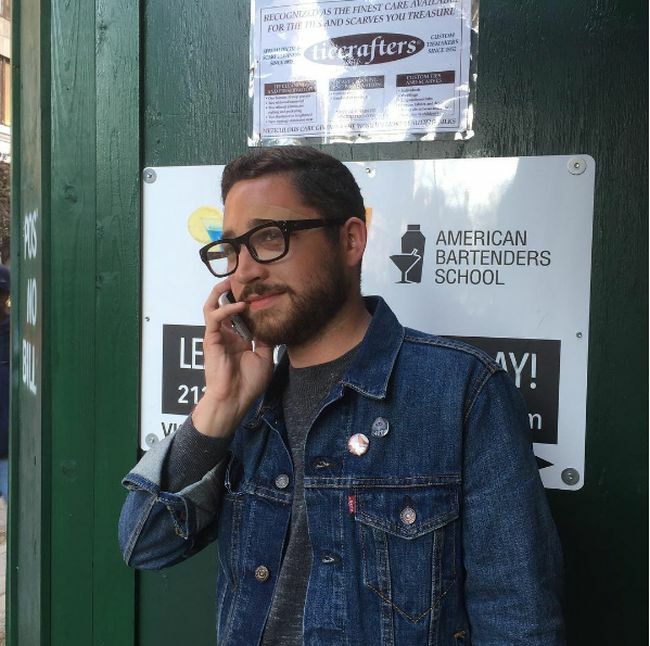 Labeouf was even kind enough to remind Licato about said voicemail on his Instagram account.